"Overnight, progress has been made on this issue and overnight we've already seen a moderation of the president's views," Morrison said, citing the article in which Erdogan stepped away from direct criticism of New Zealand. The Turkish leader -- who is in full campaign mode ahead of local elections -- still used the article to accuse Western countries of meeting Islamophobia with "silence". 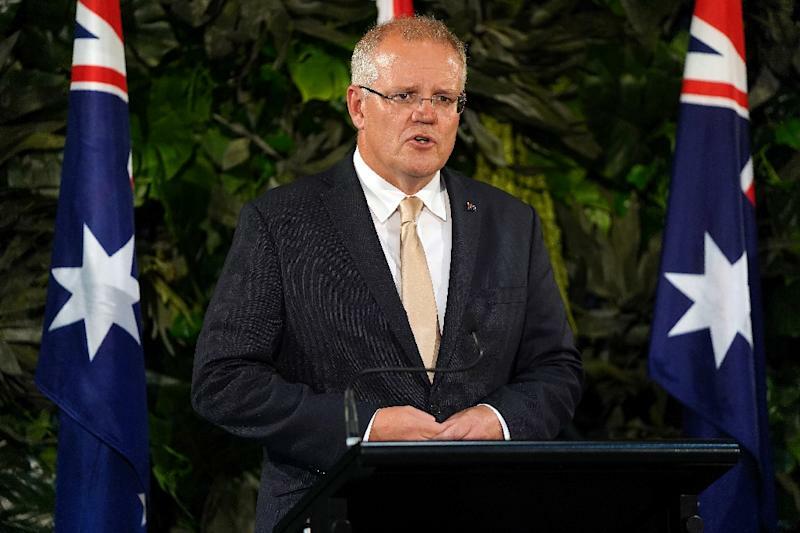 Morrison -- who is also in full campaign mode, ahead of a general election -- had on Wednesday pilloried Erdogan for his comments in the wake of the Christchurch massacre, describing them as "reckless" and "highly offensive." 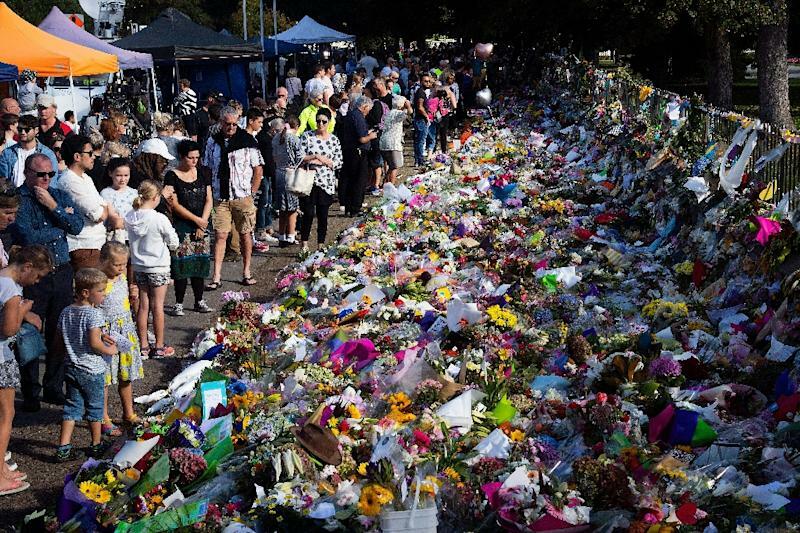 He had also warned that anti-Muslim Australians and New Zealanders would be "sent back in coffins" like their grandfathers at Gallipoli, a blood-drenched WWI battle. Morrison had summoned the Turkish ambassador over the comments, dismissing the "excuses" offered and warning that relations were under review. The gunman's so-called "manifesto" -- a 70-plus page rambling question and answer -- mentions Turkey and the minarets of Istanbul's famed Hagia Sophia, now a museum, that was once a church before becoming a mosque during the Ottoman empire. "President #Erdogan's words were unfortunately taken out of context," Fahrettin Altun, communications director for the Turkish presidency, claimed on Twitter. Altun said Erdogan's comments were in "a historical context of attacks against Turkey, past and present." "Turks have always been the most welcoming & gracious hosts to their #Anzac visitors," he added, referring to Australian and New Zealand veterans and families who are expected to travel there for the anniversary on April 25. Erdogan has built his political base on being a champion of Muslim Turks. For most of the last century, the country's government has been avowedly secular. Like leaders in Iran and Russia, Erdogan has also played on a sense that Turkey -- the inheritor of the once-mighty Ottoman Empire -- has not been given enough respect on the international stage. In the Washington Post article Erdogan praised Ardern's "courage, leadership and sincerity" in handling the crisis.